I go on to apologize to no one except the journal Gods for not having written in weeks because I have been soooooo busy with self-proclaimed “trivial relationship matters” such as why doesn’t he call me all the time and should we go to the mall together? (The rhetorical answer was an emphatic “No!” Reason being: not if he hasn’t called. Obviously.) Then a few dozen pages of what I can only assume was meant to be “poetry”. Fast forward a few journals and I found another gem; a recipe for Nanaimo Bars I had made to thank my supervisors upon the completion of my first internship oh so many moons ago. 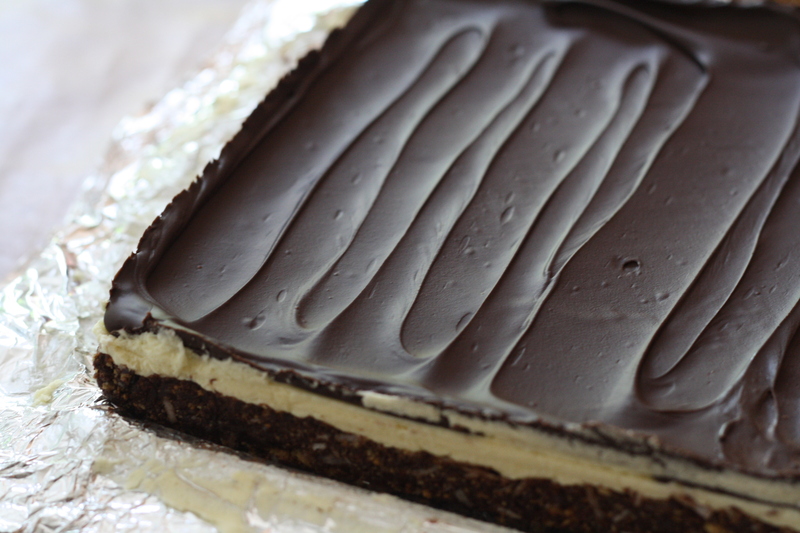 Nanaimo as a place is honored in its baked good form with a triple layer concoction called the Nanaimo bar. 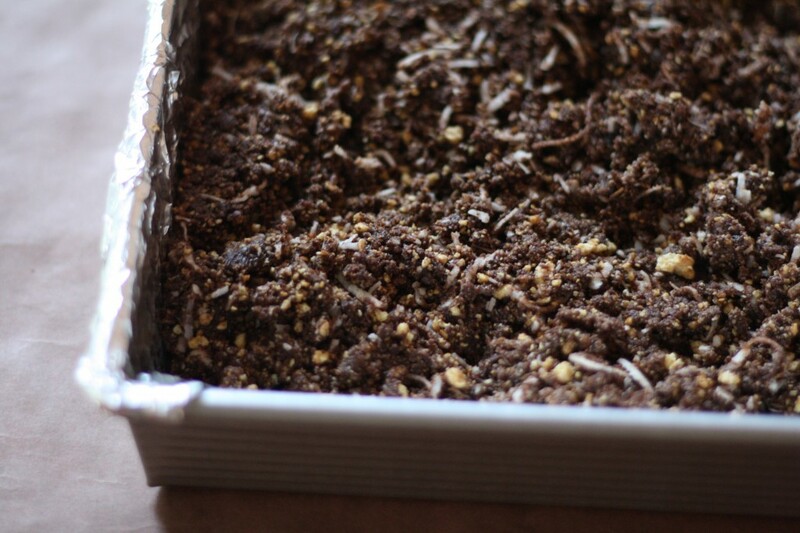 The no-bake bar begins with a base made from melted butter, chocolate, crushed graham cracker crumbs, shredded coconut, and some variety of nut (I used almonds). All these glorious things are mixed together and pressed into the bottom of an 8×8 pan. Then the whole pan is topped with a thin layer of chocolate. To set the cookie record straight, you have been warned about these. 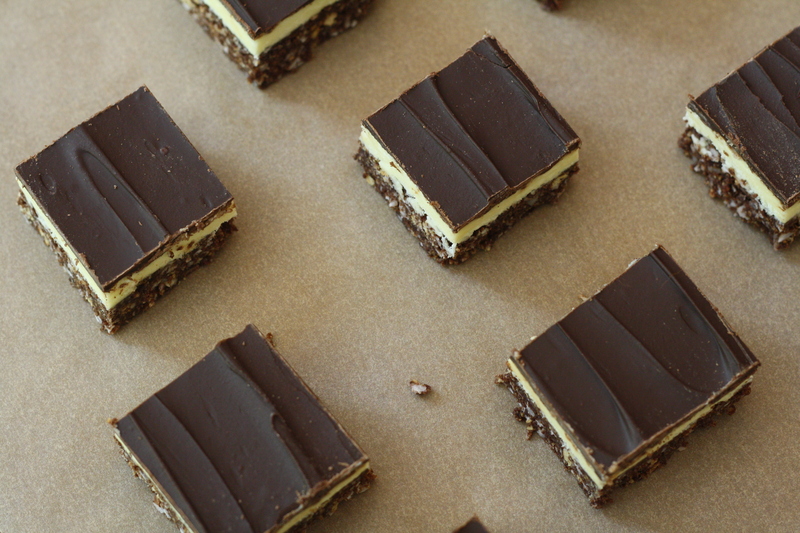 Nanaimo bars are not messing around or for the faint of heart. Make a pan and spread the love with someone who hasn’t heard about the glory of these bars! Go forth and Nanaimo! 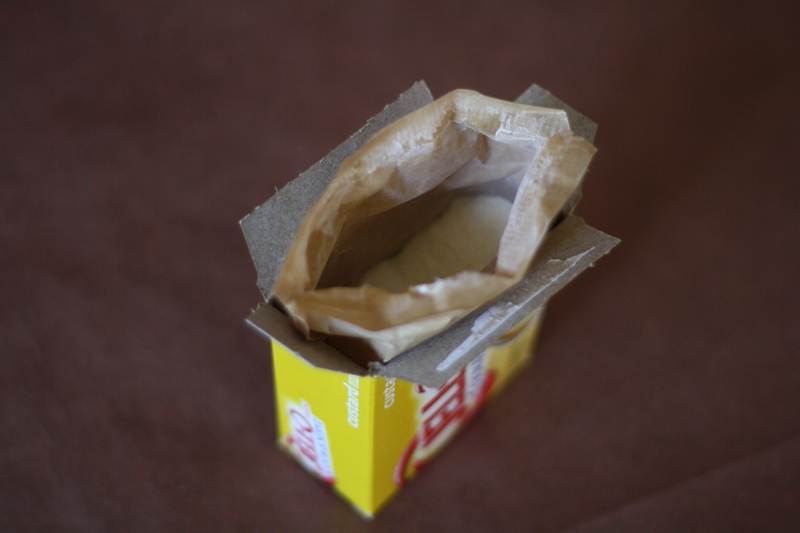 Butter an 8×8 pan and line with foil. Set aside. In a medium bowl whisk together the melted butter, cocoa, sugar, vanilla and salt until smooth. 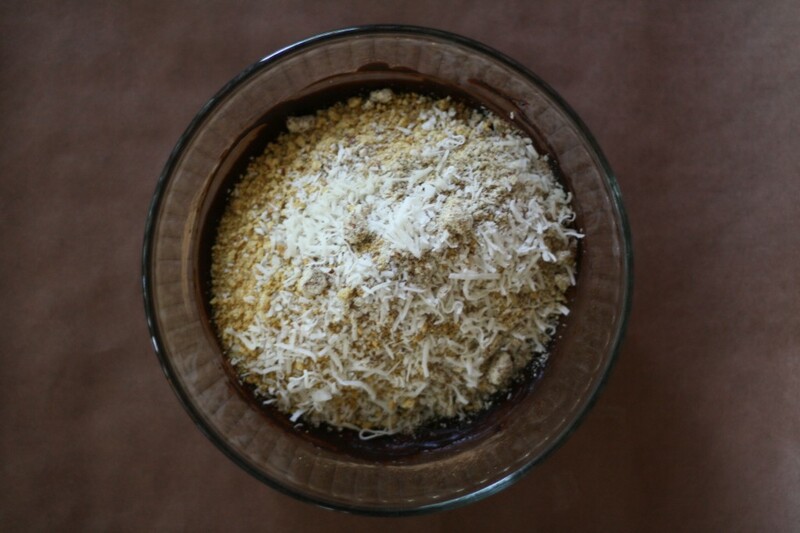 Add the crushed graham crackers, almond meal and coconut and stir until combined. Press evenly into the bottom of the prepared pan. 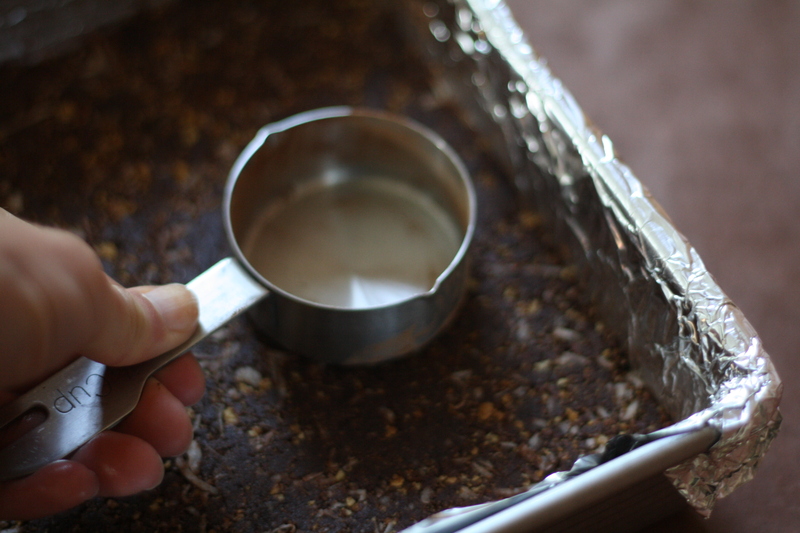 I used the bottom of a measuring spoon to make sure it was firmly pressed into the pan. In a large bowl beat the butter, custard powder, and powdered sugar together until smooth. Add vanilla, salt and one tablespoon half-and-half. Beat for several minutes until smooth and spreadable, adding half-and-half one teaspoon at a time as needed. Spread evenly over the base layer. Refrigerate for several hours until firm then slice into to squares. I found that “scoring” them about 10 minutes after the chocolate had set helped to cut clean lines after the chocolate has fully set. I used a sharp knife and a very gentle “sawing” motion to slice them into five equal bars and then into 25 smaller squares. Store bars in the refrigerator. 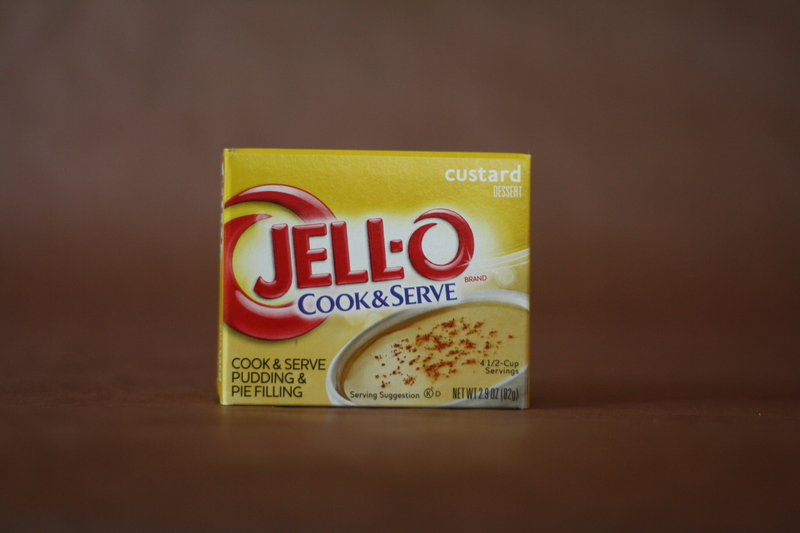 *Or for the even most authentic use Bird’s Custard Powder if you can find it! I’ve never had one of these, but I’ve been so curious. Anything with a frosting like that’s ok in my book, and miraculously, I happen to have some of that custard powder in the back of one of my cabinets. I never thought it would see the light of day! My friend at work brought some Nanaimo bars a couple months back and they were delicious!! 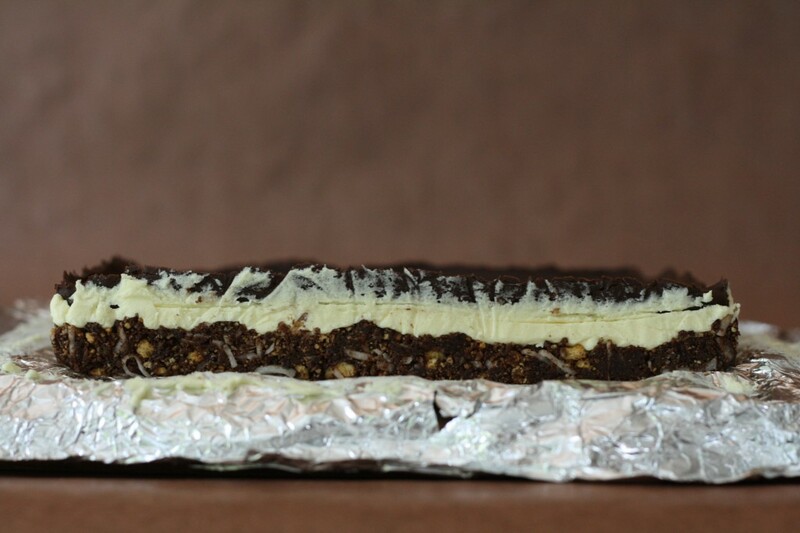 She made her middle layer mint flavored, and we all know anything with the combination of chocolate and mint is awesome I’ve wanted to try making Nanaimo bars ever since!! These seem like really great bars, and you seem like a really great person. Just sayin’! These are definitely one of my all time favorite bars! Love this recipe! These look delicious. I am going to have to figure out a nontraditional tree nut free version…or maybe I could use peanuts. Never having had a nanaimo bar, I don’t really understand why the custard layer doesn’t smoosh when you cut the bars. I guess I will have to make some and find out. These look so perfect! 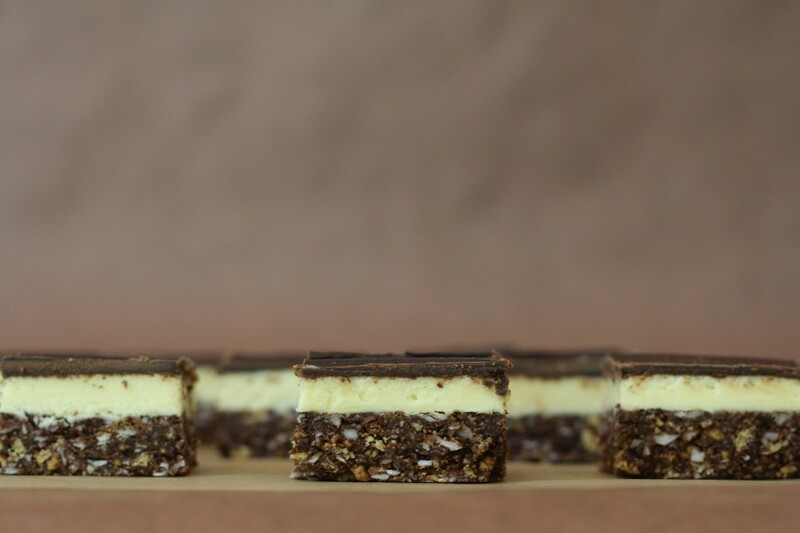 I have always wanted to make Nanaimo Bars, but am afraid to make them on a whim without some strategy to get them out of my reach quickly, because they are SERIOUS. I can’t have that many delicious calories sitting around staring at me, but your gorgeous photos really make me want to finally make them. Now I have to make these. I have Bird’s in my baking cupboard just for. Nothing says Seattle and VI than Nanaimo. These look seriously lethal. I would almost consider this a ‘last meal’ – in the manner of Elvis. But what a way to go. Thank you. I made these a few weeks ago—must be an acquired taste. Didn’t light my fire. Hi! Wondering why you butter the pan and then line with foil? What is the purpose of the butter? Can I simply just line the pan with foil or parchment paper instead? 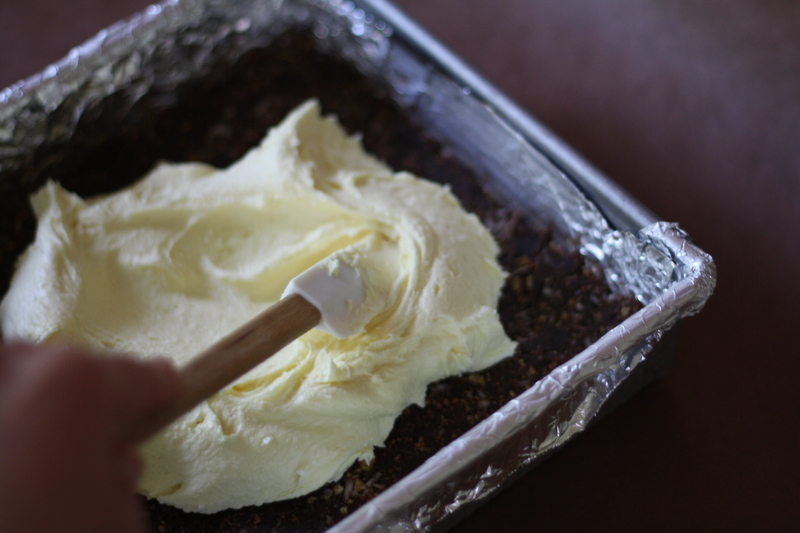 Buttering the pan first makes it easier to line with foil or parchment since it helps keep the sheets stay down and in place! Wow, these look amazing. Now to find custard powder in Denmark. Wow, these look great. I think I am going to make a batch of these to take to a girlfriend get-together. Thanks for the recipe! Hope they are enjoyed by all!